Attention Investors!!! 1 bedroom home in Berlin needing updating throughout. Bring your ideas to renovate. Call for a showing today! 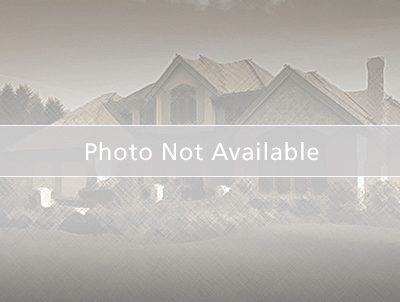 This property is sold "As-Is" and seller is looking for offers. Heating and Cooling = Space Heater. Hwy 91 (E Huron Street) South on Spring St/Ripon Rd, W on Junction St, S on Leffert St. to property.